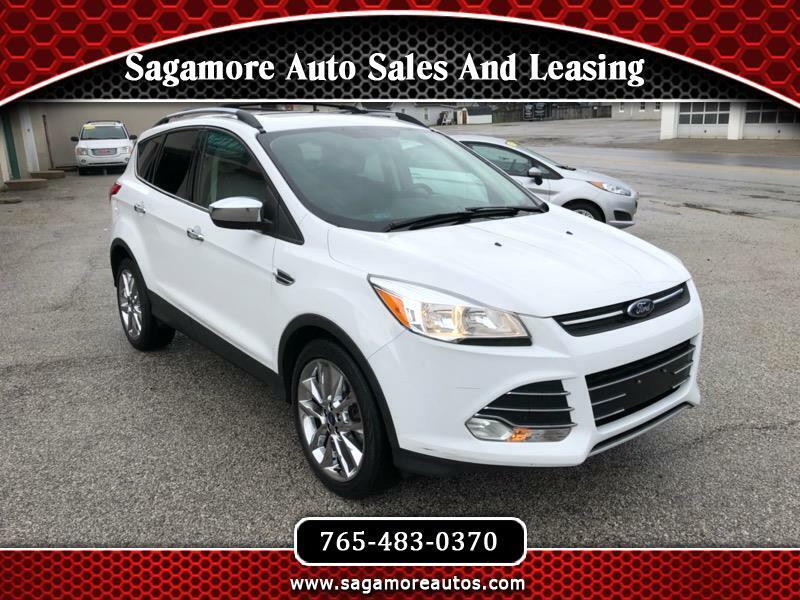 2015 FORD ESCAPE SE FWD. CLEAN CAR FAX. SATELITTE RADIO. BACK UP SONAR AND CAMERA. PANORAMIC ROOF. SYNC. NAVIGATION. BLUETOOTH. NICE SUV. COME IN FOR A TEST DRIVE. FINANCING FOR EVERYONE.